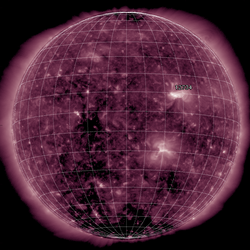 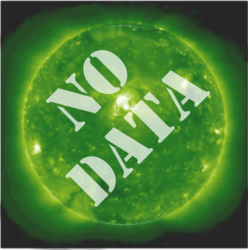 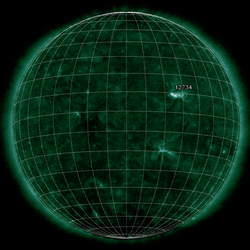 Note: The tabulated data are based on the most recent NOAA/USAF Active Region Summary issued on 9-Mar-2019 00:30 UT . 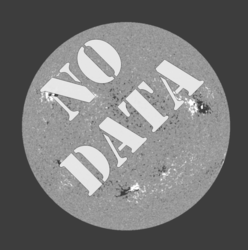 The greyed out and light-blue entries are values from the previous day. 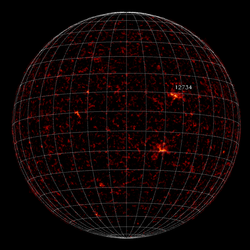 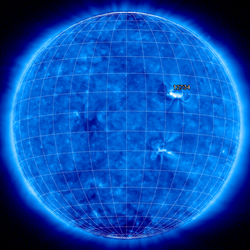 Slashed cells indicate that the active region has no spots. 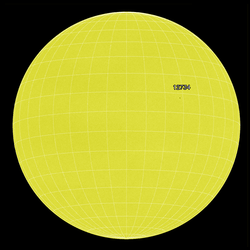 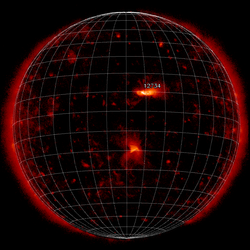 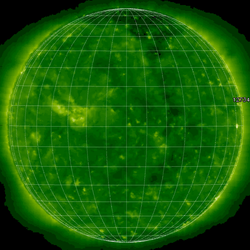 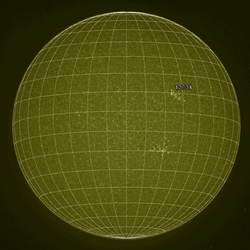 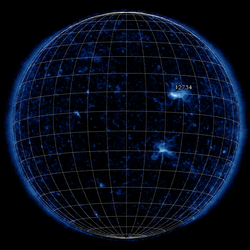 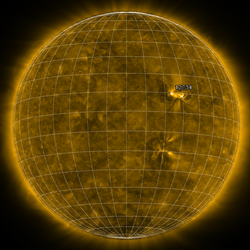 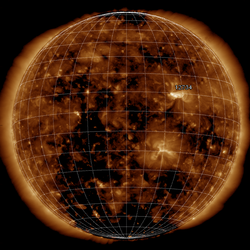 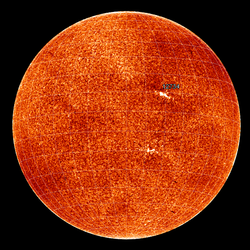 The latest positions of the active regions are given in both heliographic and heliocentric co-ordinates. 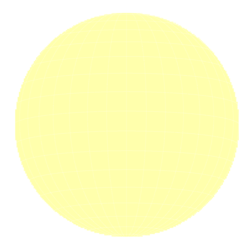 The region positions are valid on 9-Mar-2019 20:30 UT .